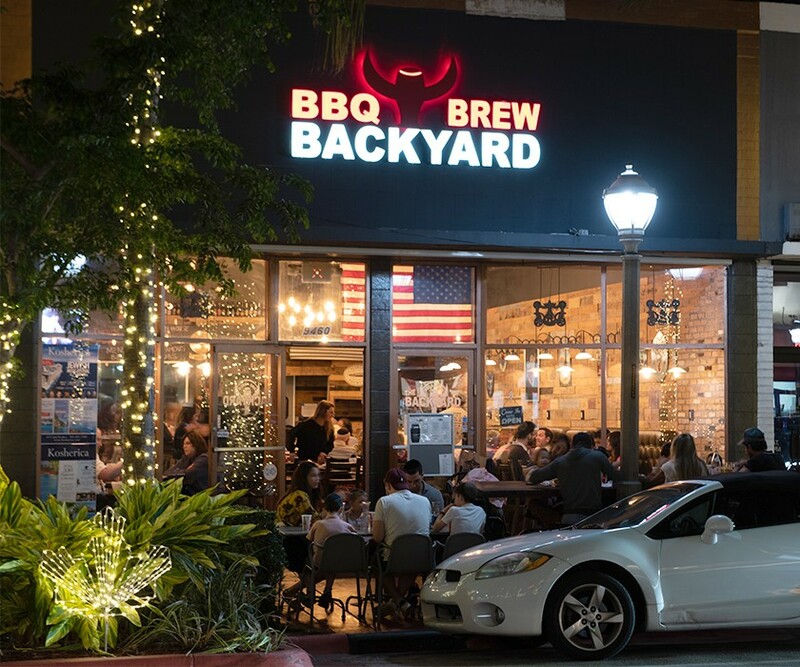 The Backyard Beer and Brew is Surfside’s BBQ joint that is also completely kosher. The restaurant features classic BBQ fare by award-winning pitmaster Mendel Segal (aka RaBBi-Q) and is known for their signature smoke. Using hickory and cherry wood, Backyard serves slow smoked brisket, beef short ribs, burnt ends and the place’s world-famous beans with a touch of heat.